Apple is finally launching its first Apple Store in Seoul, Korea. 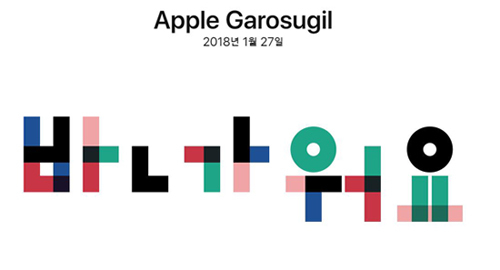 On January 17, Apple Korea announced that Apple Store’s Seoul outpost will officially open on January 27. Previously, products of the multinational technology company had only been available from resellers. With the opening of the first Apple Store, consumers can try, purchase, and get after services at one place. The cumbersome process for after-purchase services has long been the biggest obstacle for Apple users in Korea. The opening of Apple Store is expected to offer a better solution for related problems. The 1,297 square-meter store will be located on Garosu-gil, one of the busiest streets in Gangnam district. 1-hour photo and video editing classes will be held on the opening day, with guests from the headquarter visiting to celebrate.